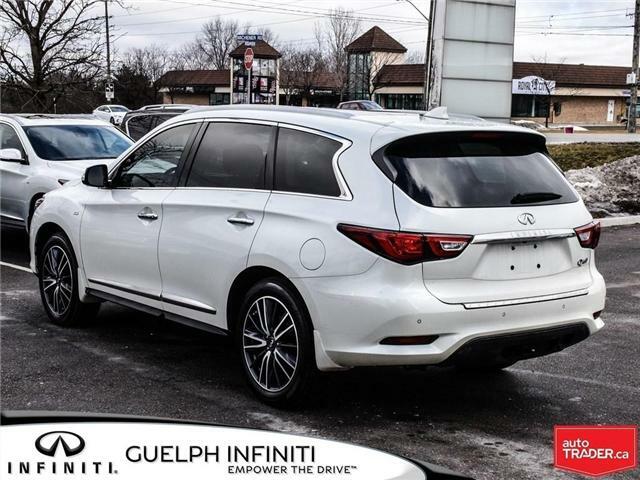 This ONE OWNER, FULLY LOADED 7 seater family mover arrives to us as a trade-in! 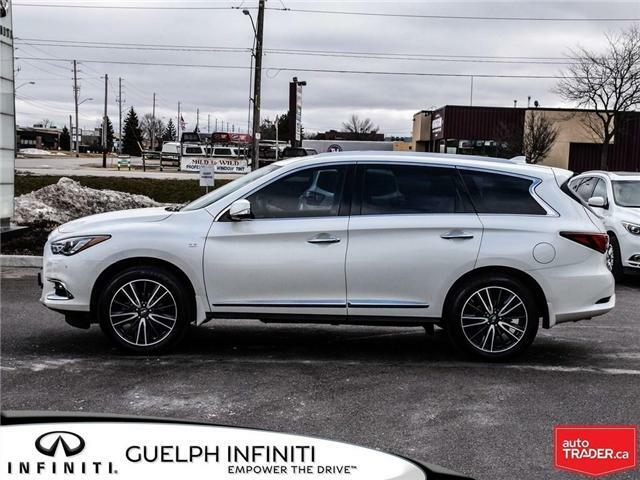 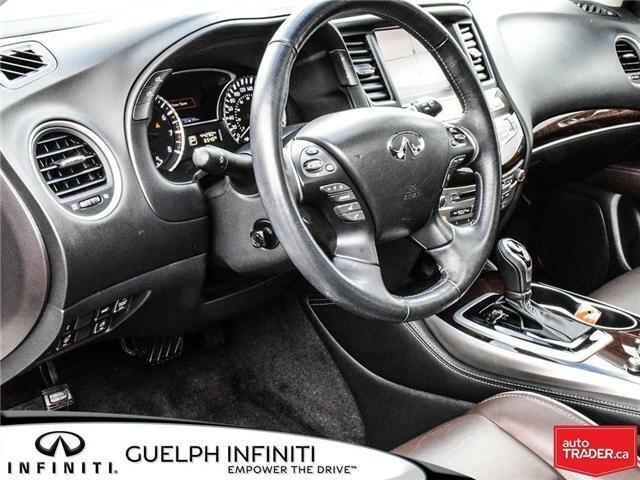 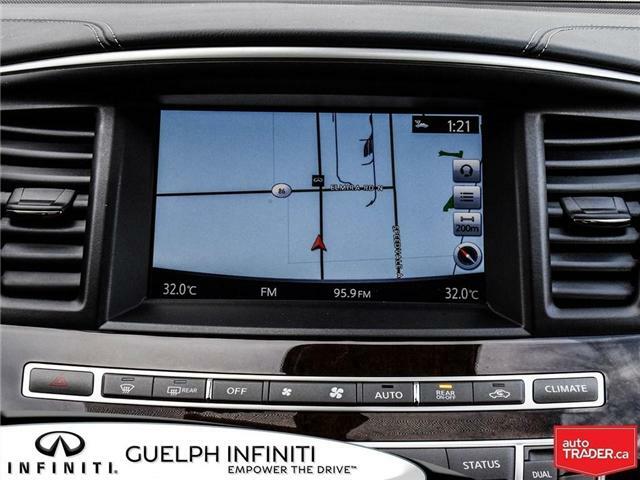 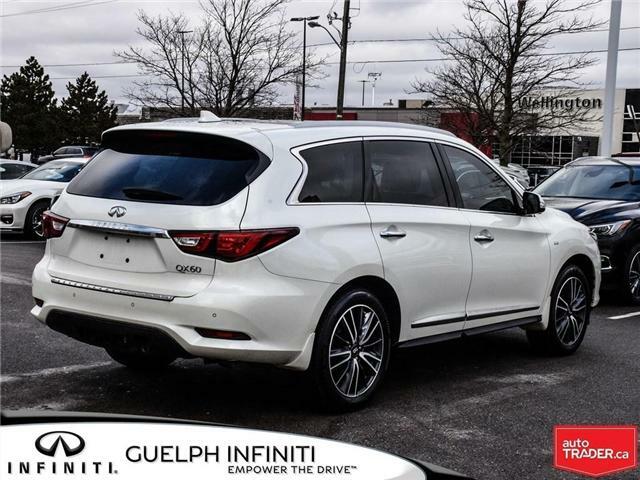 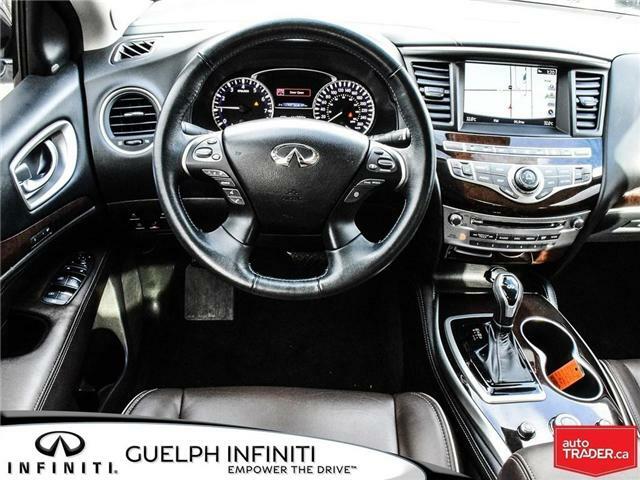 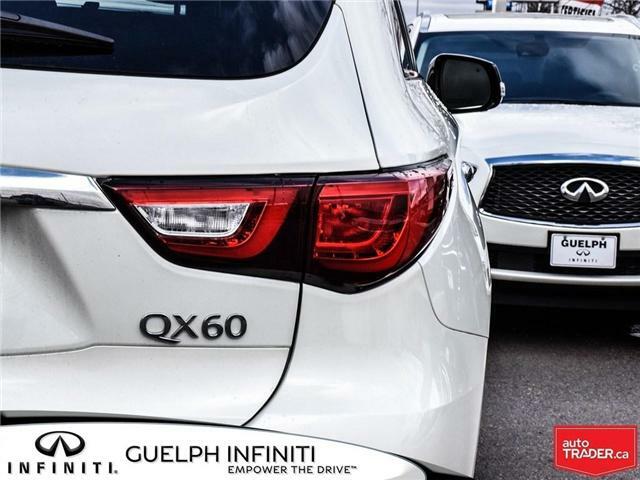 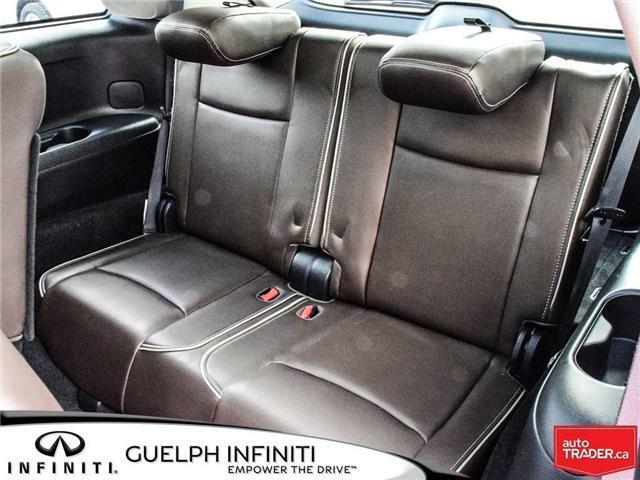 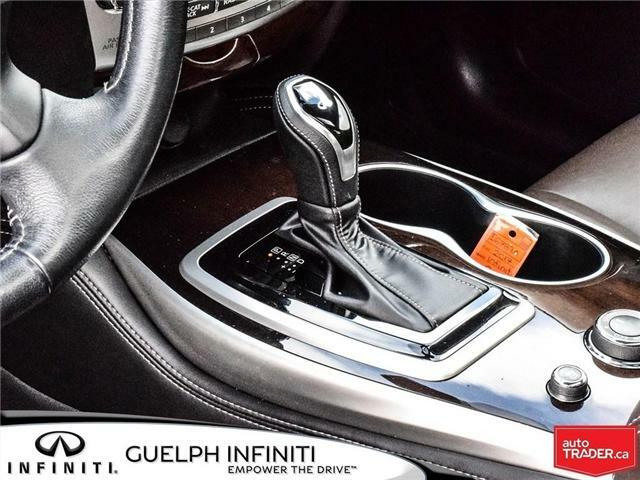 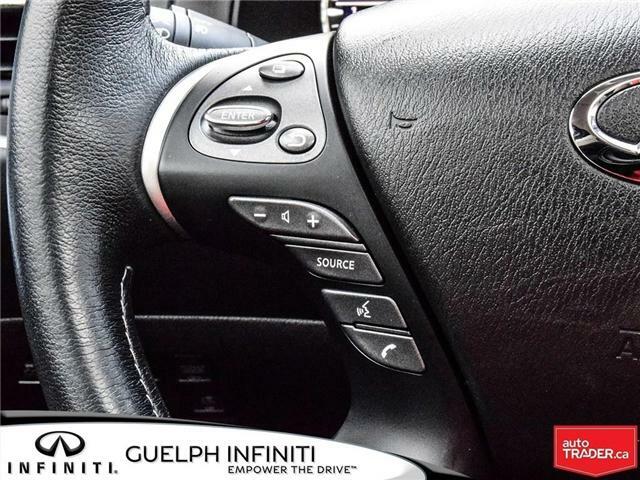 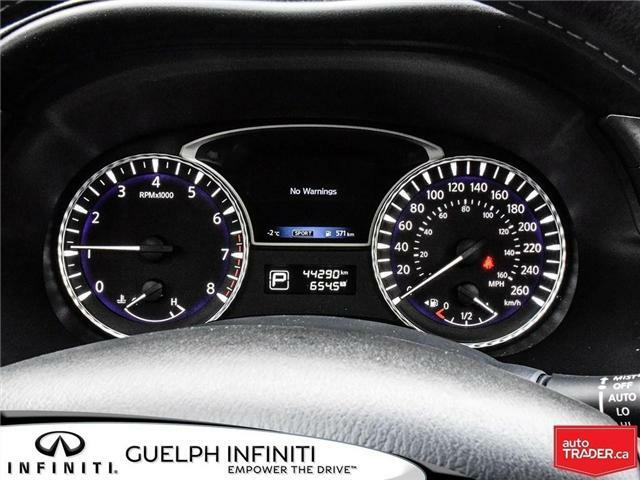 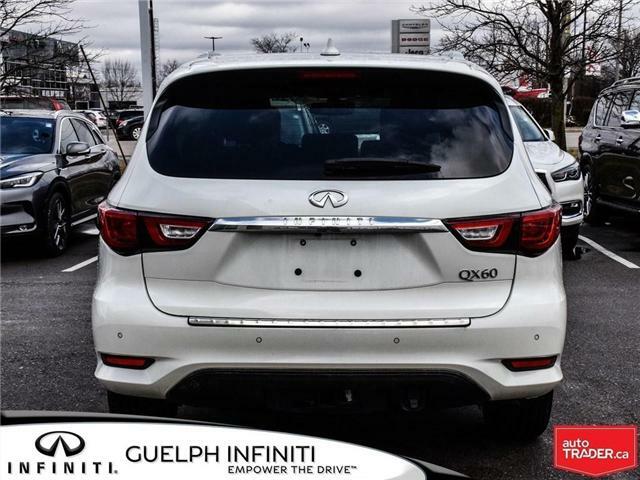 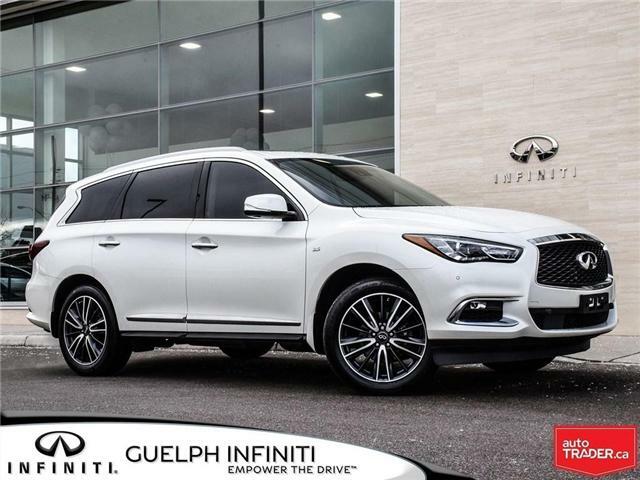 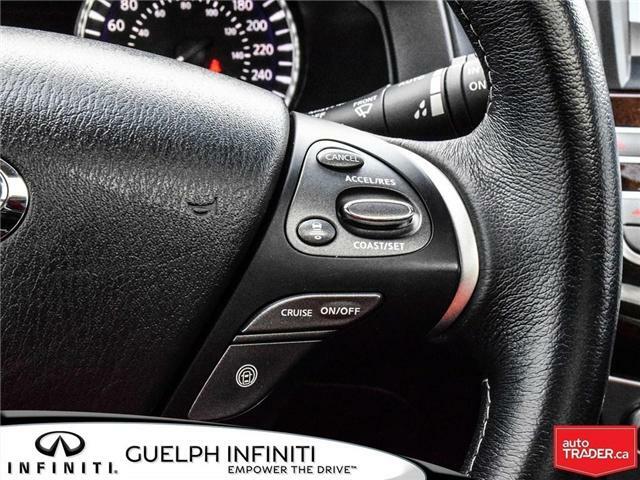 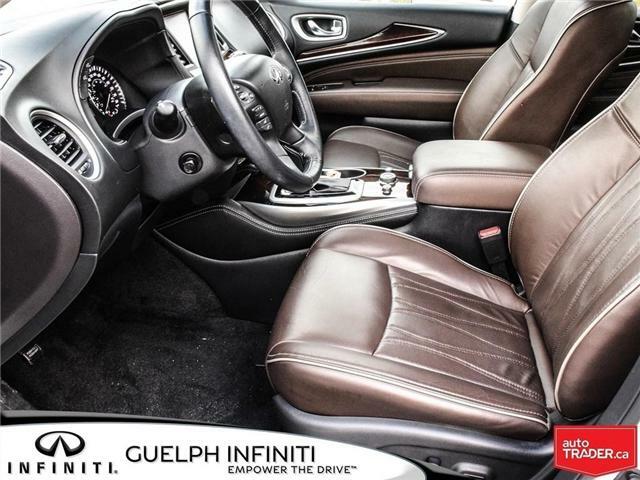 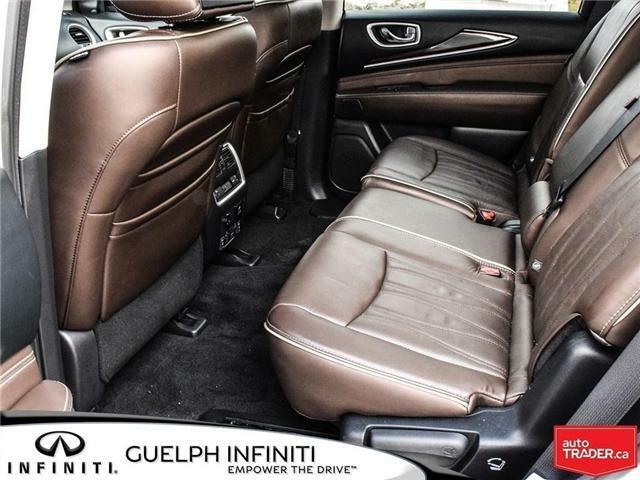 It was originally purchased and fully serviced here at Guelph Infiniti and has a Clean CarFax report. 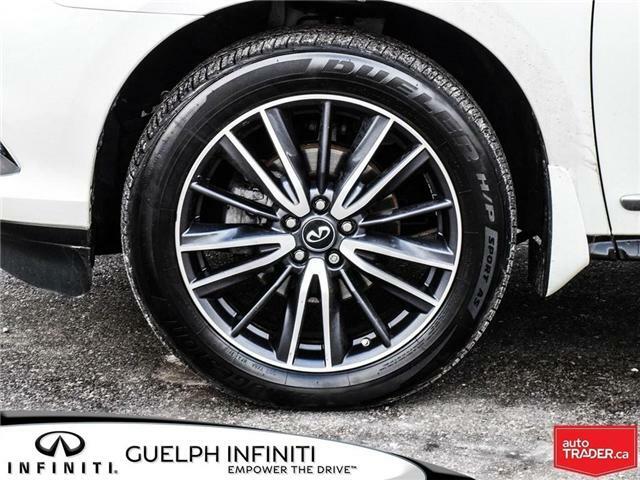 It has received a 4 wheel brake service with resurfaced rear brake rotors and new rear brake pads - (A $430 Value Add)! 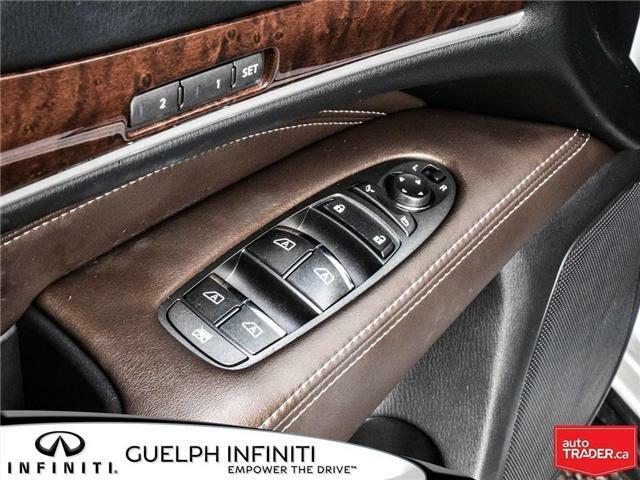 Inside the luxurious interior you will love the heated and cooled front leather seats with power adjustability and drivers memory; a 13 speaker BOSE premium audio system that lets you choose how you listen to your favorite music from Bluetooth Streaming, USB, Auxiliary Input, Sirius XM, or the AM/FM/CD player. 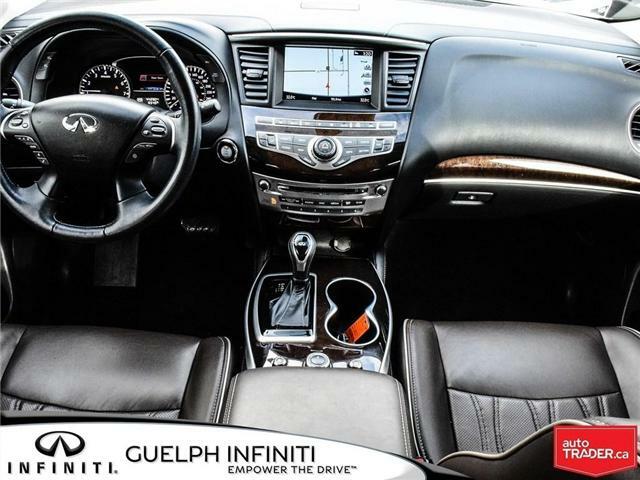 ; tri-zone climate control system; and an 8 inch touchscreen navigation system comes with voice recognition for both the navigation system and audio controls! 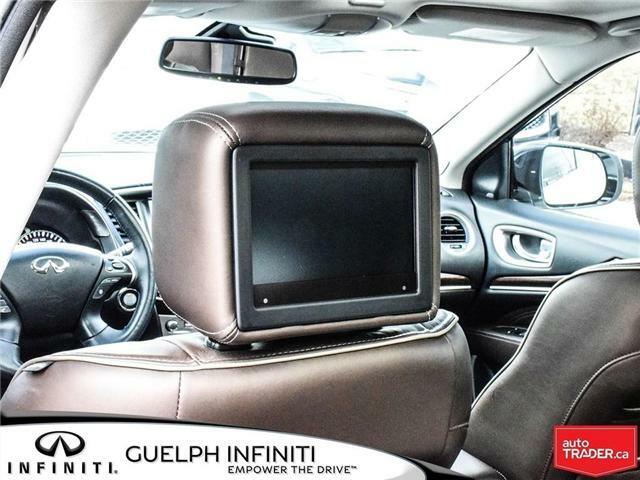 You also get dual head rest DVDs to keep everyone entertained! 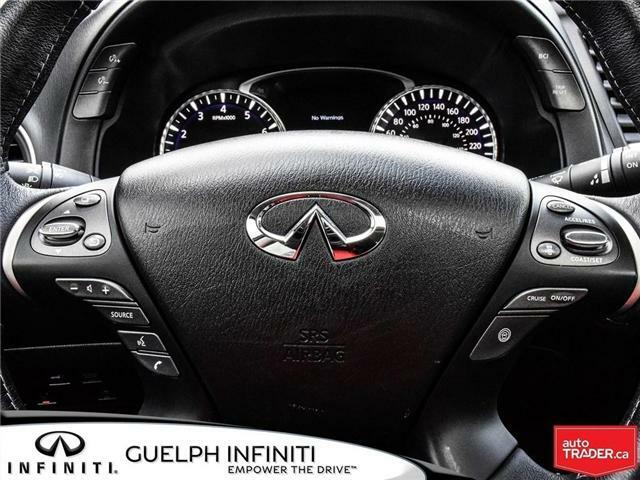 You also get advanced safety features like; Intelligent Cruise Control with Distance Control Assist, Blind Spot Warning, and Backup Collision Intervention. 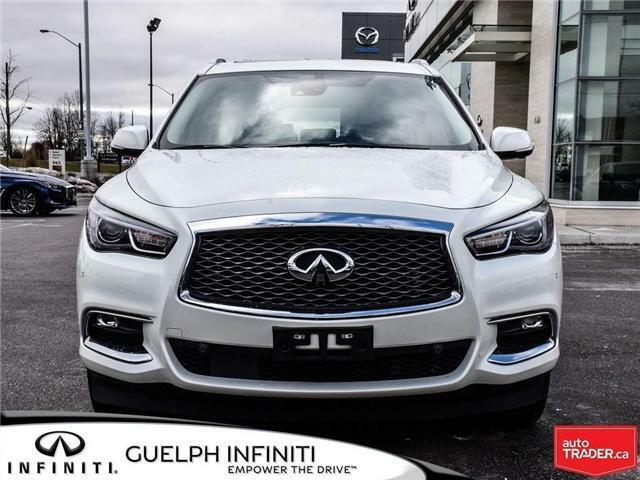 On the outside you will find L.E.D. 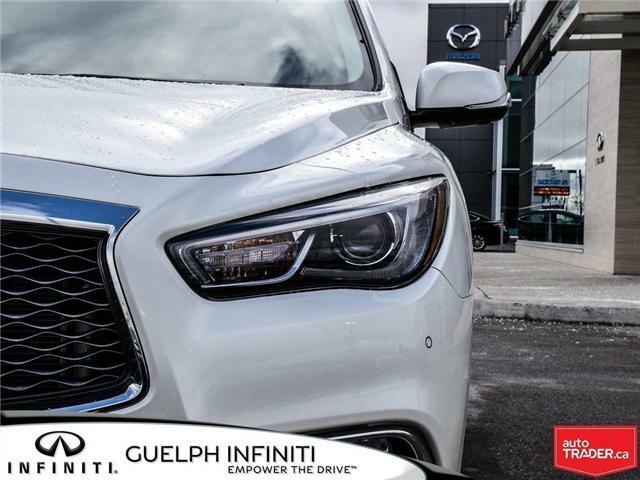 headlights, integrated LED fog lights, and LED tail-lights, all working together to provide you with the best possible vision at night. 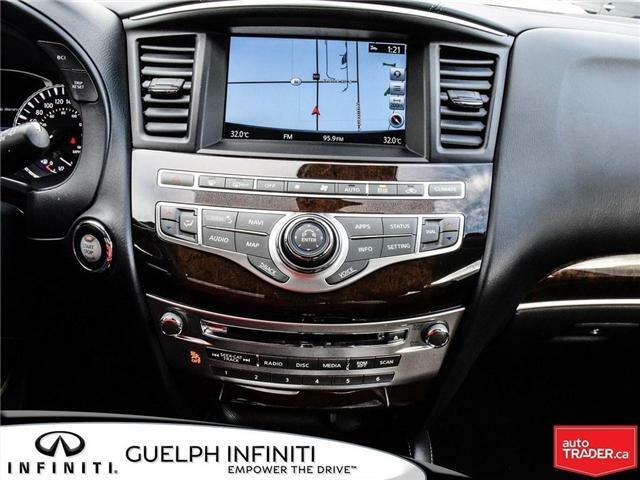 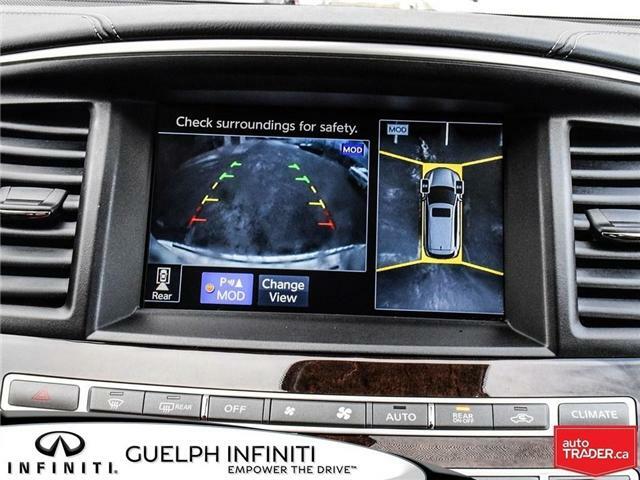 Other exterior features include a 360-around view monitor with moving object detection, and front and rear sonar systems to help you park even in the tightest of spaces! 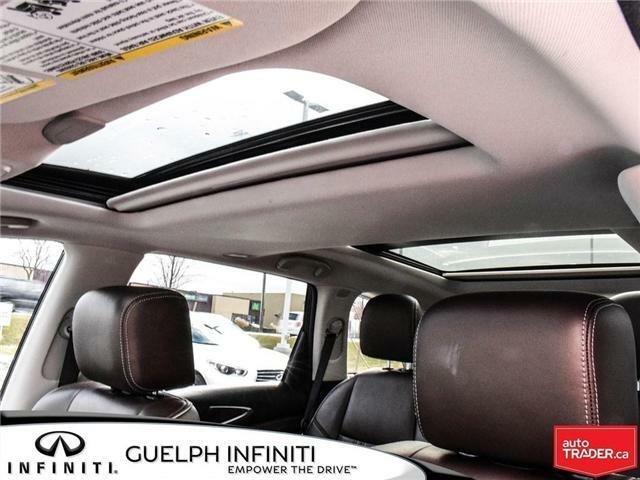 The rain sensing windshield wipers and rear power lift gate will help to make your life just a little bit easier!